A new hashtag has been sweeping Twitter. 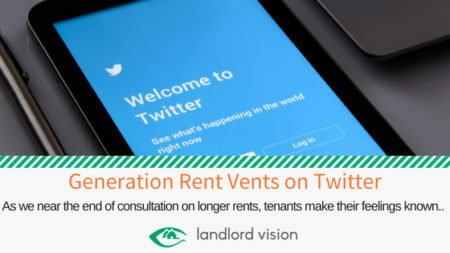 #ventyourrent is inspired by horror stories from Generation Rent. Twitter users have been sharing their stories of horrible rental accommodation and nightmare landlords. Many have experienced rogue landlords, rip-off letting agents, and all manner of squalor. 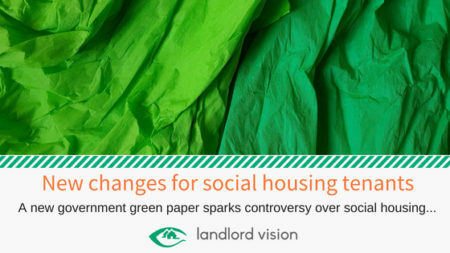 A government green paper has pledged that social housing tenants will be given new powers to tackle rogue landlords and work towards property ownership, but critics are already pouring cold water on the proposed strategy. 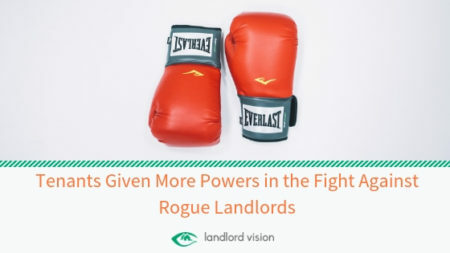 A housing campaigner has revealed that “highly organised” rogue landlords are exploiting councils desperate to provide accommodation for homeless people. 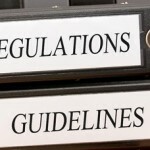 The so-called “lockdown” model is rife in at least 12 London boroughs and there are fears that it is spreading like wildfire across the rest of the UK.